As we mentioned in the overview, new model comes with increased amount of sportiness and it is not shy to show it off. 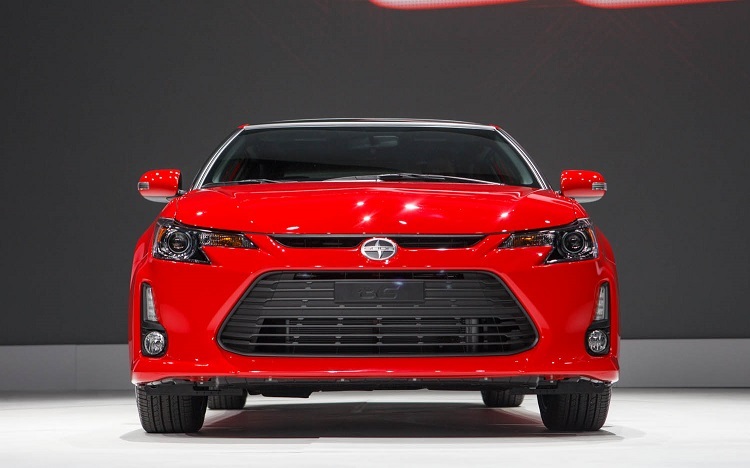 In addition to that what we haven’t mention in the overview is that its grille comes with few smaller changes and it has LED technology applied on both head and taillights. 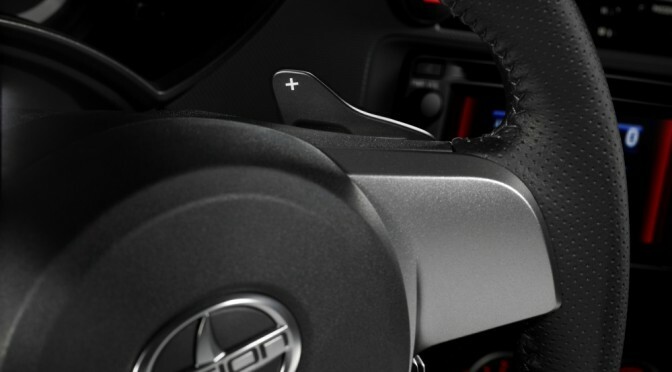 Interior is one of the things that’s definitely going to change in some of the next models. Its overall design looks fine, but the amount of hard plastics used in dashboard and central console construction is just too big. In addition to that there are remarks about this model’s seats that are too firm and come with very thin padding, which can be very tricky when it comes to longer rides. One the other hand this vehicle’s interior has some good stuff as well. One of those is the space in both rows as well as cargo area. This model offers plenty of leg and head room in both rows, especially comparing to other coupes from its class. Toyota invested a lot in this vehicle’s sound system. They were right about that, since it is really hard to concentrate while driving a shiny sports coupe through your neighborhood without bases pumping and making the windows broke on nearby houses. Base version comes with Pioneer Sound System with 9 speakers. This system is usually considered as an additional option, but here it comes as standard, and as an additional option buyers are able to purchase BeSpoke premium sound system, that comes with navigation and internet radio. This model also comes with Bluetooth and few USB ports in standard package, while there are smart-phone apps available as an additional options. This model comes with 2,5 liter four cylinder engine. Its power is nothing special compared with other engines seen in sport coupe class, same goes for its acceleration and fuel efficiency. It is able to produce 179 horsepower and it works much better at the low rpm. Fuel efficiency goes from 23 mpg on the city conditions and 31 on the highway, measured by EPA. Base version can be purchased from $19,210 to $20,260, without shipment and other additional fees. 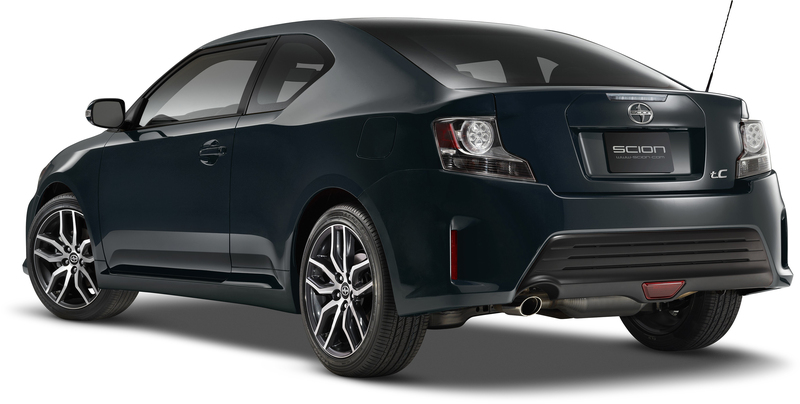 Previous Post2016 Scion FR-S Performance, Exterior Styling, Price and Release DateNext Post2015 Scion xb Interior, Performance, Exterior Styling, Price etc.